Competitors included Eamon and the Other Colors, Cosma Dog, Lonelygrrl, Anne Elise Hastings and Her Revolving Cast of Characters, Sympathy Wizard, John Scott and Colorblock. This was Doctors’ first performance. According to Mike Taylor, the band’s guitarist, Uptown Sounds is a step in the right direction for less-experienced bands. There were nearly 200 people in and out of the park listening to the music, and 161 votes were cast. Uptown Sounds started as Fool’s Fest, a Loyola University New Orleans campus event that took place annually around April Fool’s Day. 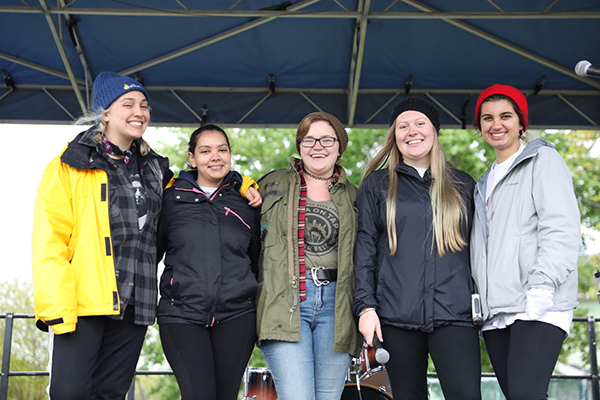 Hoping to grow the festival, Loyola music industry students Morgan Badurak, Riley Battenfield, Lauryn Kidd, Kate Schultz, Nicole Tabora and Victoria Wilson decided to move the event off-campus. 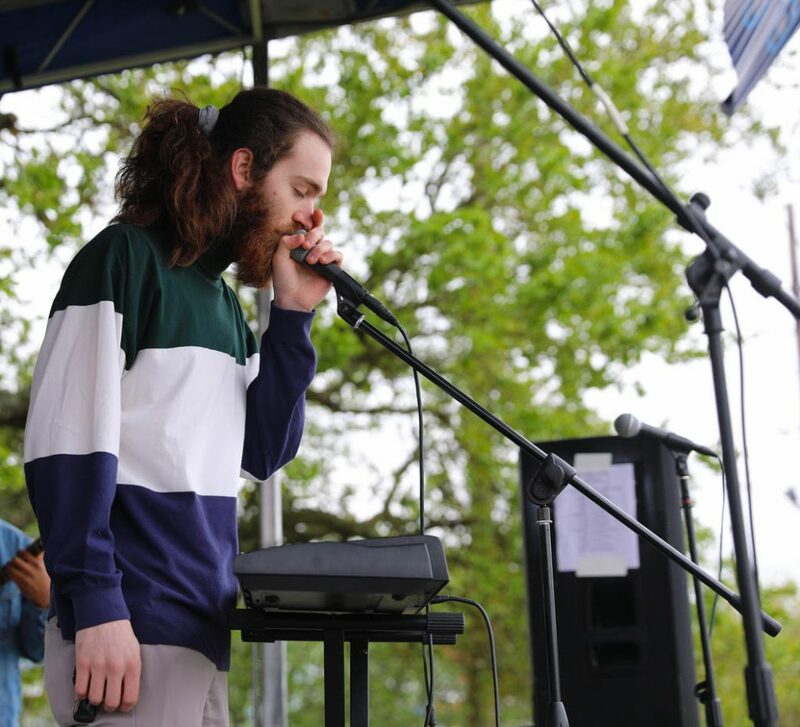 For the students, Uptown Sounds gave young professionals in the industry a taste of what it’s like to put on a music festival, just on a smaller scale, according to co-producer Schultz. Gaining experience with everything from marketing to artist hospitality, Uptown Sounds gave the production team a chance to make mistakes, sharpen their problem-solving skills and learn the ins and outs of the music industry. For the production team, the best part of the festival was seeing their efforts pay off. 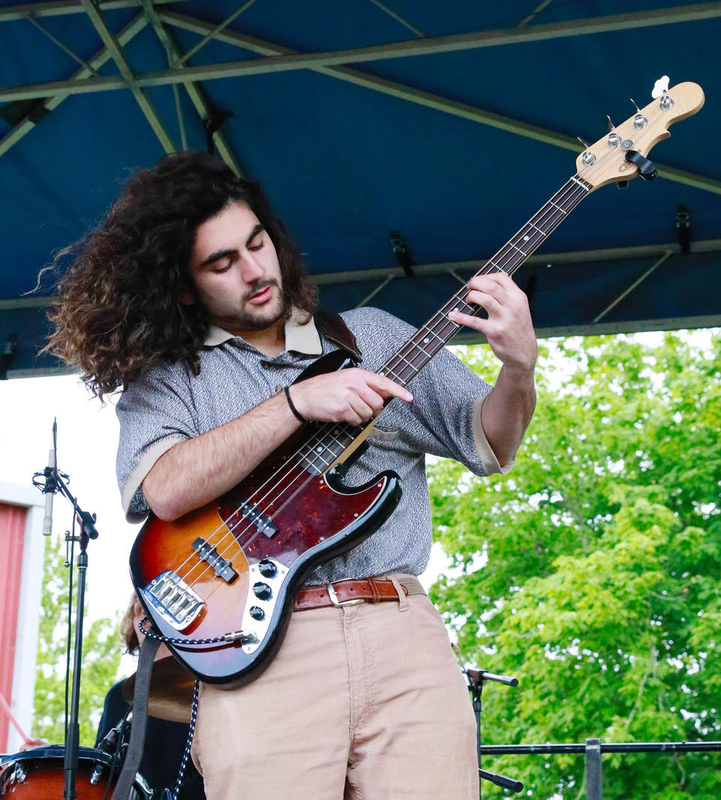 Had anything gone awry with the festival, Loyola University instructor Mike Twillmann was ready to step in, but said it was never necessary. As for the chilly weather, Twillmann said it adds to the learning experience. “Can’t more of a real experience than this,” he said. Able to call Uptown Sounds a success, Schultz and the rest of the team are looking forward to next year.